Jazz has continued to impress its customers with amazing offers. 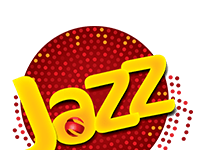 This time it is back with Jazz prepaid bundles that the users can enjoy for almost free. 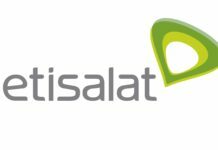 The offers are available for Jazz LTE, 3G and 2G internet networks and provide great value for the money. The Jazz users can easily avail the offers by dialing *443# from prepaid numbers. 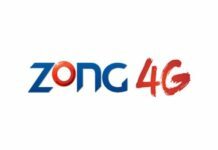 Please find the Jazz 4G LTE internet packages and plans below. The Weekly Extreme Jazz 4G package details are provided below. The package has 1500MBs internet and can be subscribed for rupees 70 only. The subscription code is *117*14*2# and the validity is seven days or a week. The Weekly Premium Jazz 4G package details are provided below. The package has 1000MBs internet and can be subscribed for rupees 110 only. The subscription code is *117*47*2# and the validity is seven days or a week. The Daily Social Jazz 4G package details are provided below. The package has 30MBs internet for facebook and whatsapp and can be subscribed for rupees 5 only. The subscription code is *114*5*2# and the validity is 24 hours. 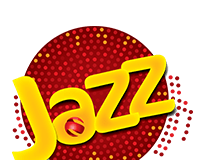 The Daily browser Jazz 4G package details are provided below. The package has 50MBs internet and can be subscribed for rupees 12 only. The subscription code is *117*11*2# and the validity is 24 hours. The Weekly Streamer Jazz 4G package details are provided below. The package has 500 MBs + 200 MBs for Facebook & WhatsApp and can be subscribed for rupees 75 only. The subscription code is *117*7*2# and the validity is 7 days. The Monthly Browser Jazz 4G package details are provided below. The package has 1500MB internet and can be subscribed for rupees 160 only. The subscription code is *117*77*2# and the validity is 7 days. The Late Night Internet Offer Jazz 4G package details are provided below. 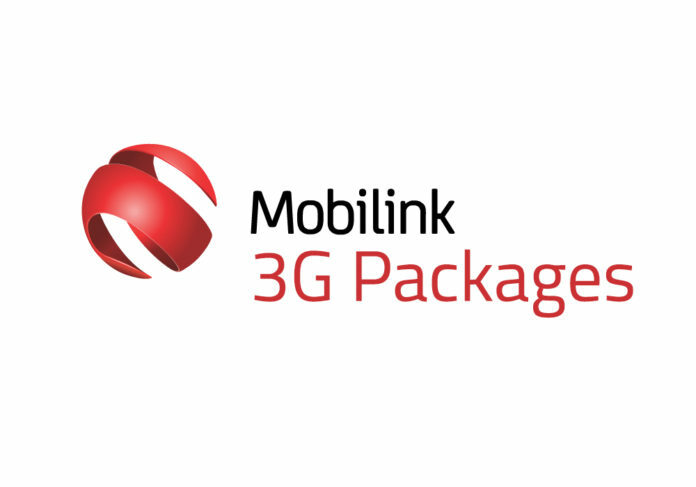 The package has 500 MB (2:00 am – 8:00 am) internet and can be subscribed for rupees 15 only. The subscription code is *114*14*2# and the validity is 3 days. The Jazz 4G package details are provided below. The package has 100 MB internet and can be subscribed for rupees 20 only. The subscription code is *117*1*2# and the validity is 3 days. The Jazz 4G package details are provided below. 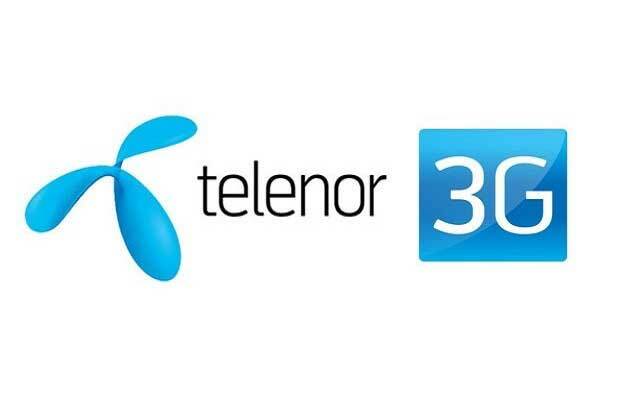 The package has 300 MB internet and can be subscribed for rupees 20 only. The subscription code is *117*3*2# and the validity is 7 days. The Jazz 4G package details are provided below. The package has 3GB internet and can be subscribed for rupees 250 only. The subscription code is *117*31*2# and the validity is 30 days. The Monthly Premium Jazz 4G package details are provided below. The package has 6GB internet and can be subscribed for rupees 500 only. The subscription code is *117*30*2#and the validity is 30 days. The Monthly Supreme Jazz 4G package details are provided below. The package has 8GB internet and can be subscribed for rupees 800 only. The subscription code is *117*32*2# and the validity is 30 days. Internet offers can be subscribed and consumed in 2G, 3G and LTE networks. They provide the best possible speed with 2G internet network. 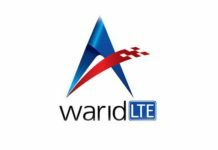 Next articleHow can Warid users Subscribe to Jazz 4G packages?